Cutting edge, up-to-the-minute solutions for hair loss. 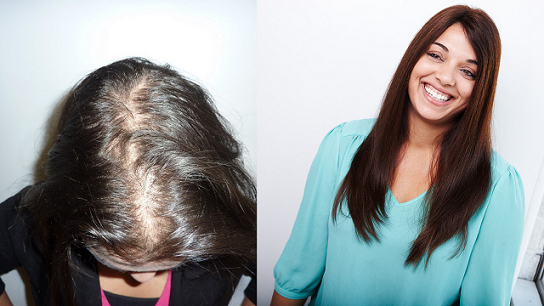 We understand how much hair loss can affect your confidence and self esteem. 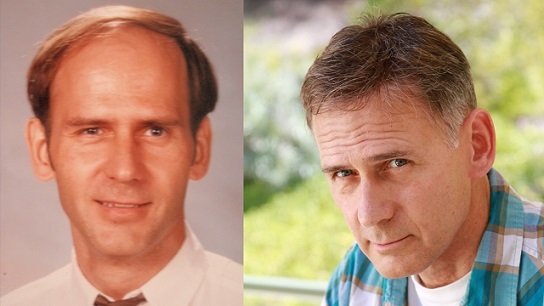 Established in 1991, Ultimate Hair Dynamics is the most trusted hair replacement and restoration clinic in San Diego. When it comes to the best men’s and women’s San Diego hair transplants and hair loss treatment solutions, you deserve Ultimate Hair Dynamics. We provide a personalized and informed process to find the best proven solution for your situation, and design every treatment to achieve your goals. Find the look meant for you, the one you love! It can be done, and we’ll show you how. Results you can realistically expect – while you maintain your work/life balance. Full range of hair restoration solutions – find the one tailor made for you. Reclaim the look you desire at reasonable, ethical prices. Close attention, quality of work, and a knowledgeable and supportive staff. Honesty, integrity, social conscience and old fashioned hard work. Ultimate Hair Dynamics is San Diego’s hair restoration experts. We have been providing trusted hair restoration treatments to our clients for almost 30 years, and just celebrated our 28th anniversary in September 2018! We accept only the safest, most innovative products so we can deliver true value and reliability to our valued clients. As an independent organization that approaches hair loss treatment unlike any other business, we offer the very best hair replacement solutions designed to solve your problem. We think it’s best to be honest with how much your chosen hair treatment will cost you. We pride ourselves on our ethical approach to business, which is why we’ll tell you exactly what you can expect to pay during treatment and beyond, allowing you to make informed decisions. During the course of your program, if you change your mind, we allow you the flexibility to switch with minimal fuss or cost. Contact us any time for a free, private, confidential, no obligation hair loss consultation!